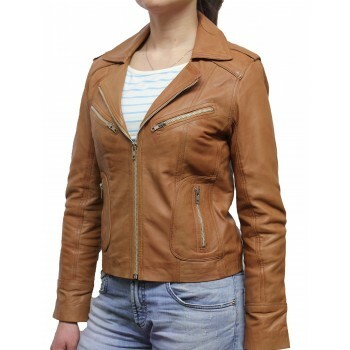 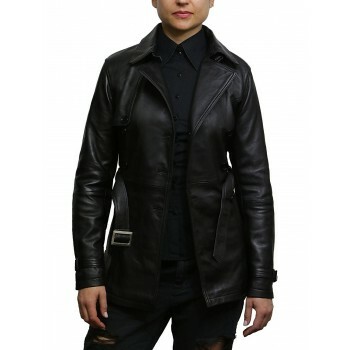 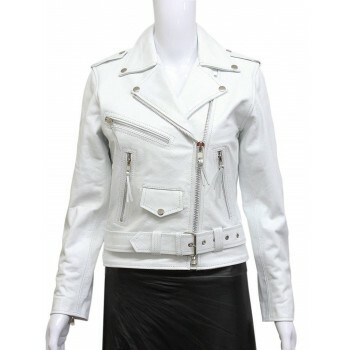 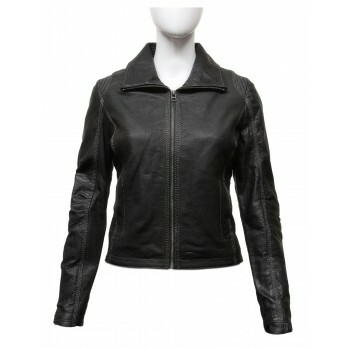 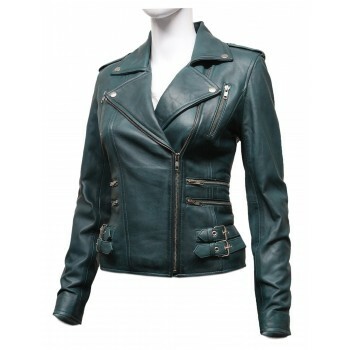 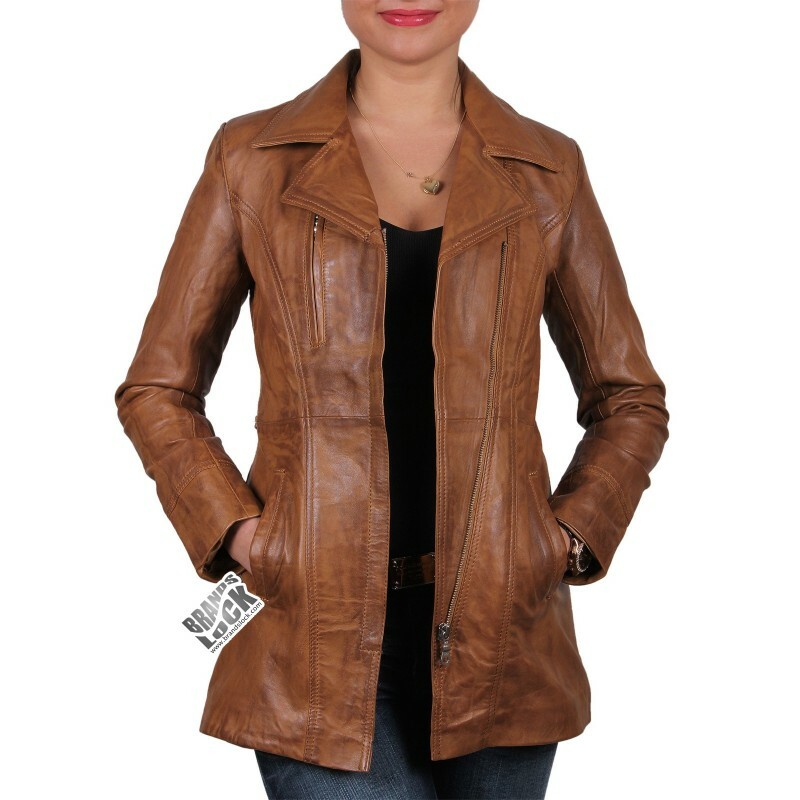 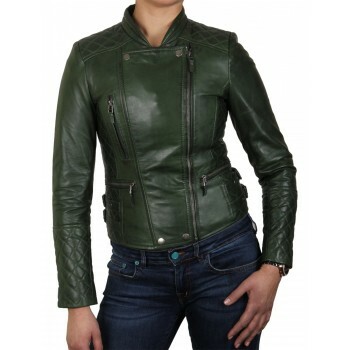 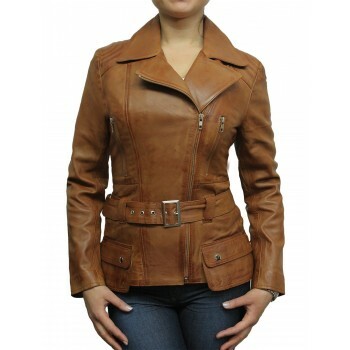 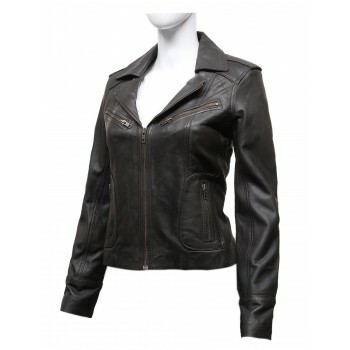 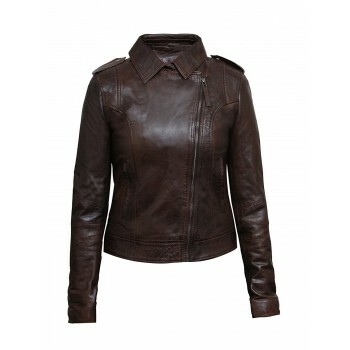 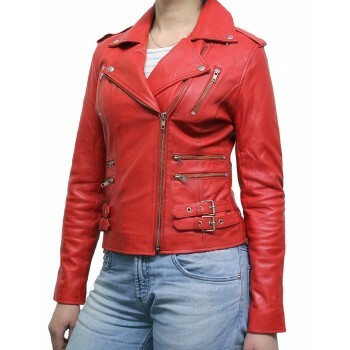 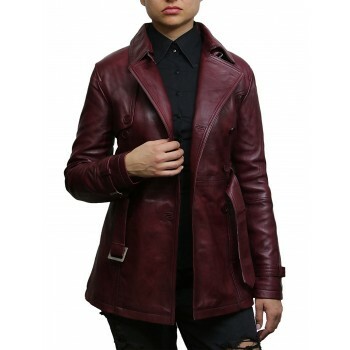 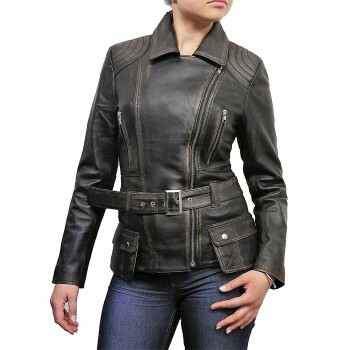 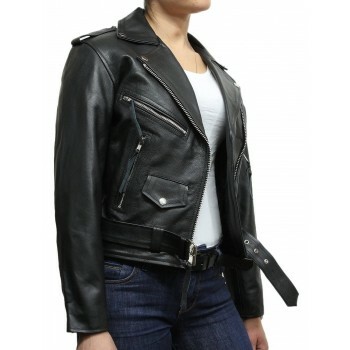 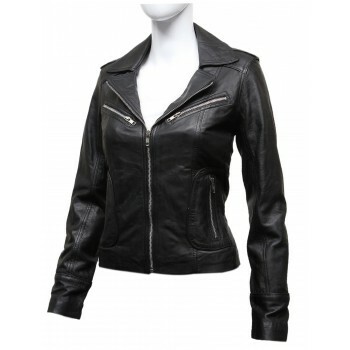 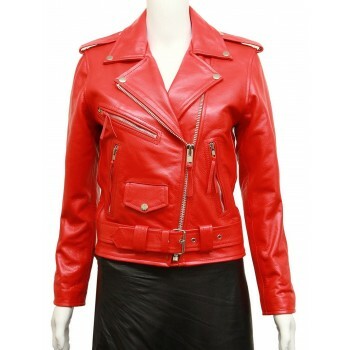 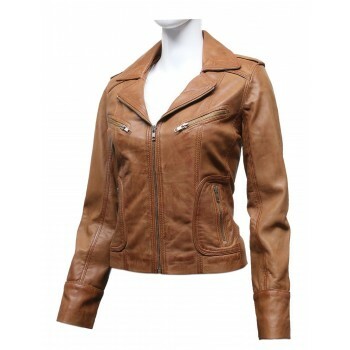 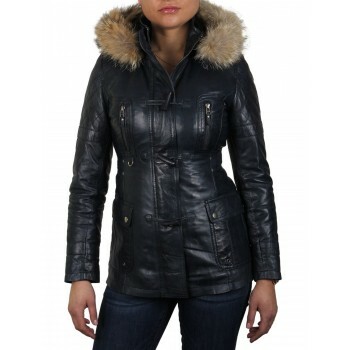 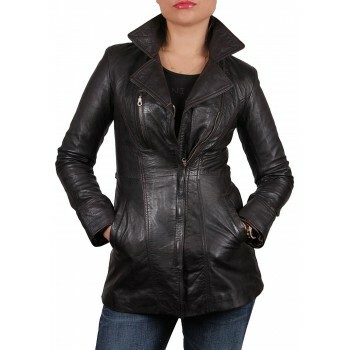 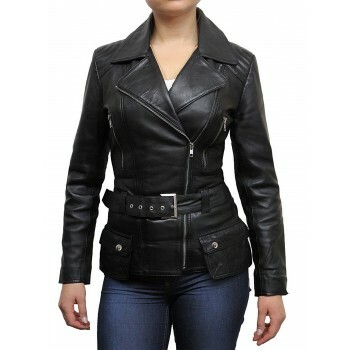 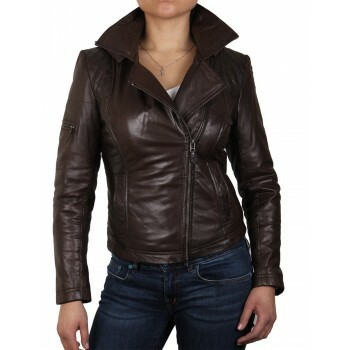 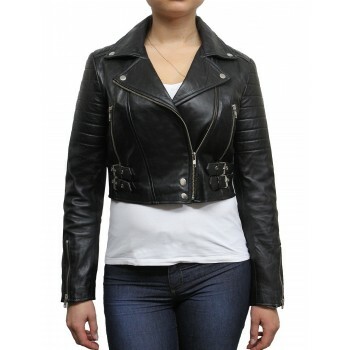 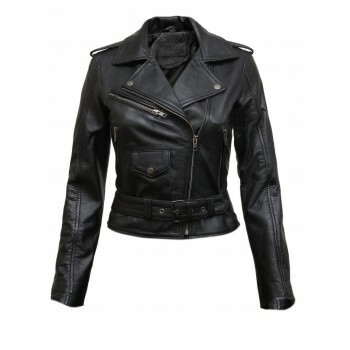 Latest style hip length leather coat style jacket with quilted stitch details on back shoulder and sleeves. 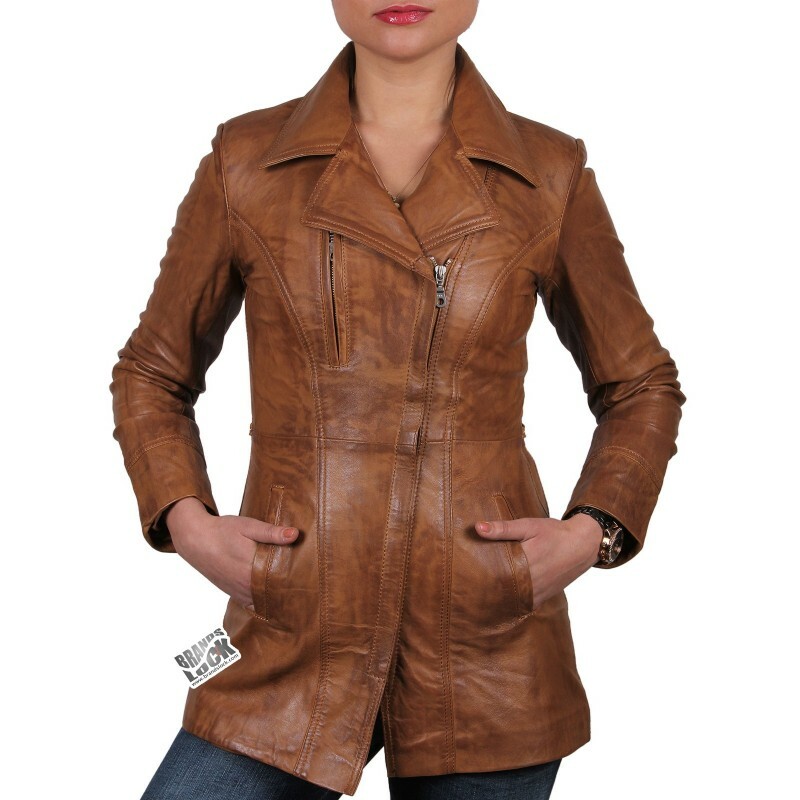 Created with soft lamb nappa with antique design and quality finish. 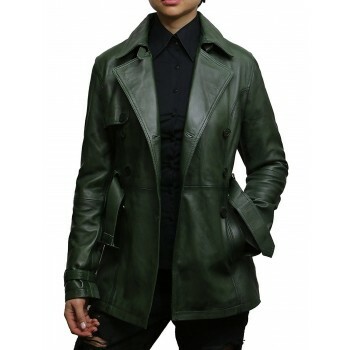 YKK zips in antique look. 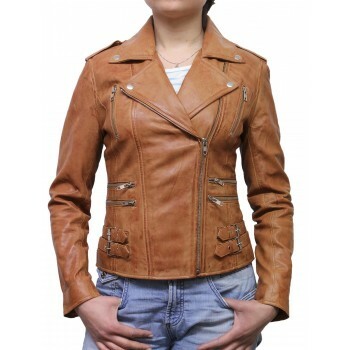 Lamb nappa in top quality with latest fashioned designer look. 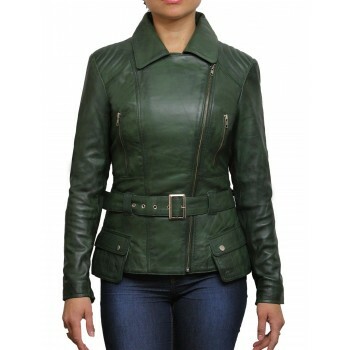 Vertical ziped pocket at chest height with zip detailing at each end. 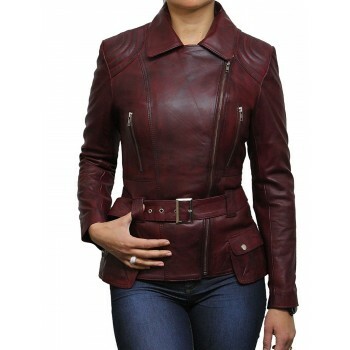 Stitched panel detailing at upper shoulder section and elbows. 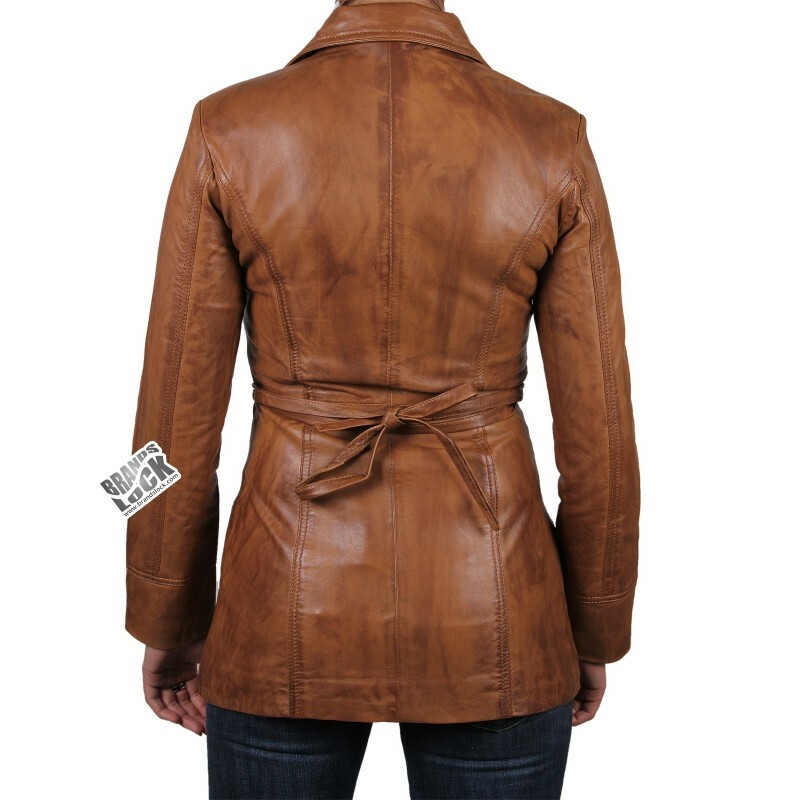 Slim fit cuffs in vintage style (inside). 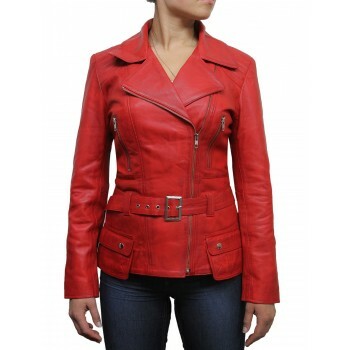 Matching color matt satin lining all the way.